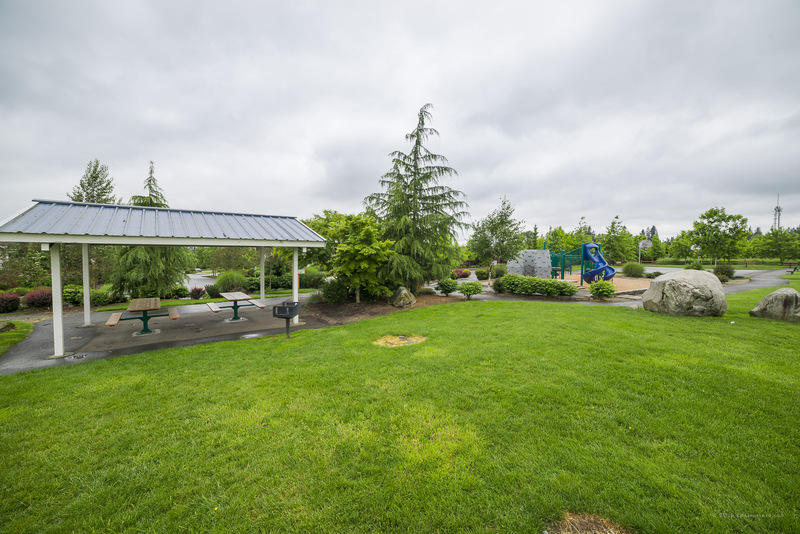 Crosswater is one of the premiere communities located in the Soper Hill area of beautiful Lake Stevens, WA. 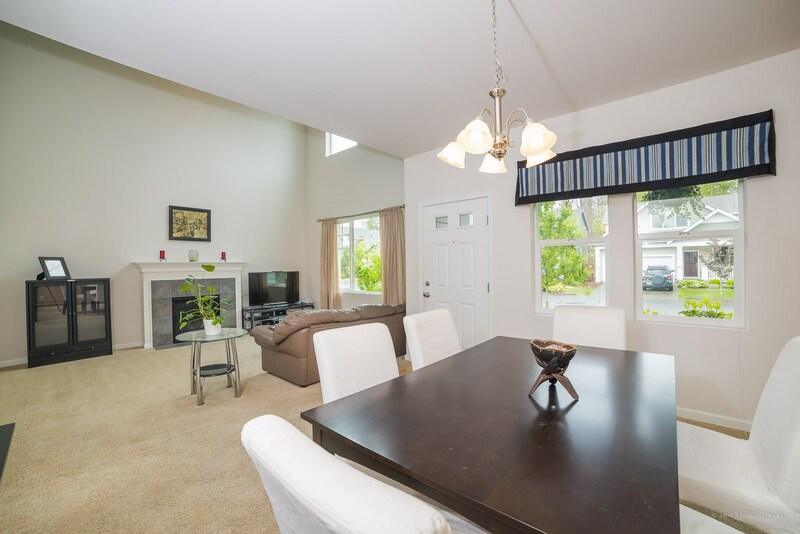 filled with families of all ages who enjoy the beauty and amenities of our neighborhood. 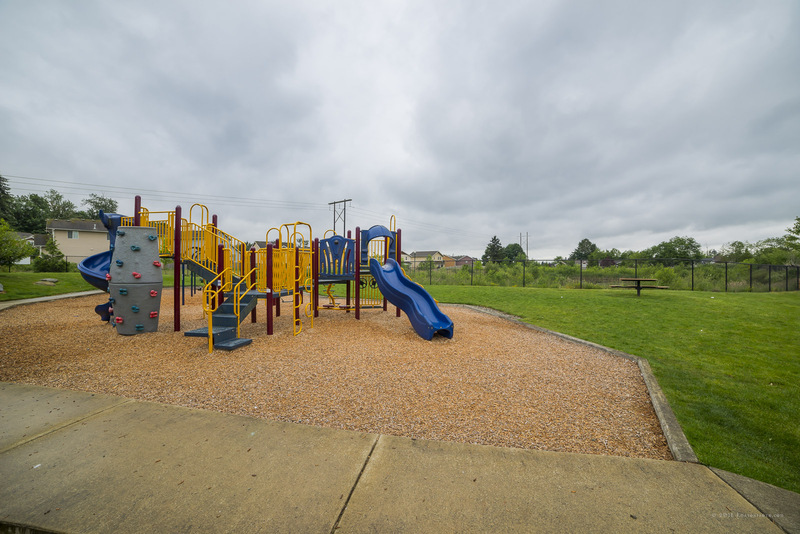 There are many parks in the Crosswater community, including Boulder Park. 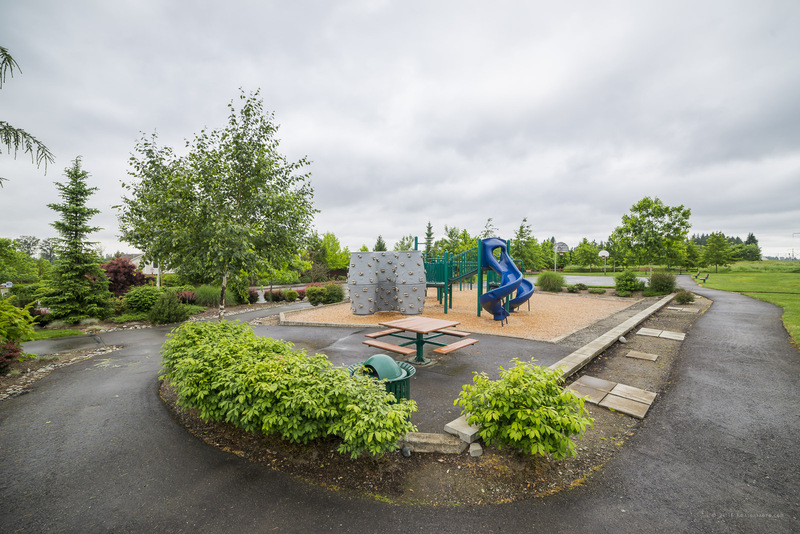 A large park for residents of Crosswater to enjoy open space, basketball, a climbing wall, etc. There 378 homes in the Crosswater community. Great parks. Conveniently located. Highway 9 is just around the corner. Crosswater is about 4 miles south of the downtown Marysville area and 4 miles northwest of the Lake Stevens downtown area. 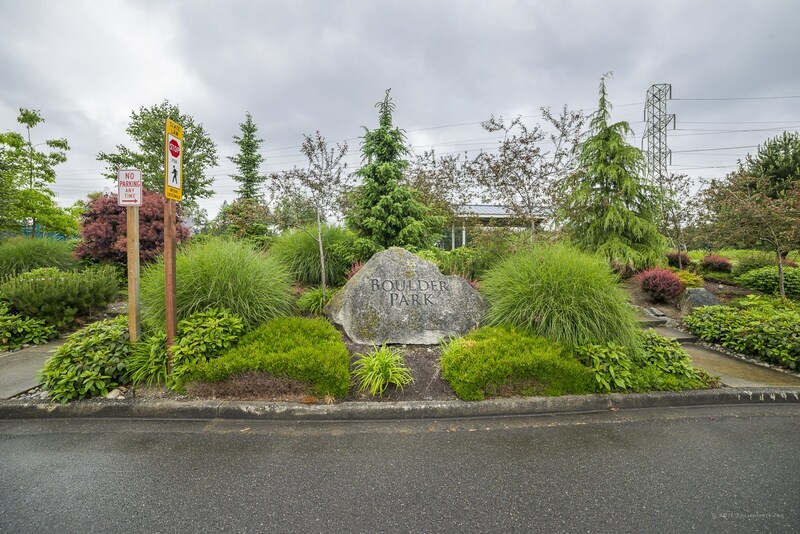 This quiet neighborhood is also only minutes away from Lake Stevens lakefront. which is one of the largest lakes in Snohomish County and features: private and public shores. The Crosswater neighborhood is also down the street from the Deering Wild Flowers Acres Park which has environmentally sensitive areas, picnic areas and trails. 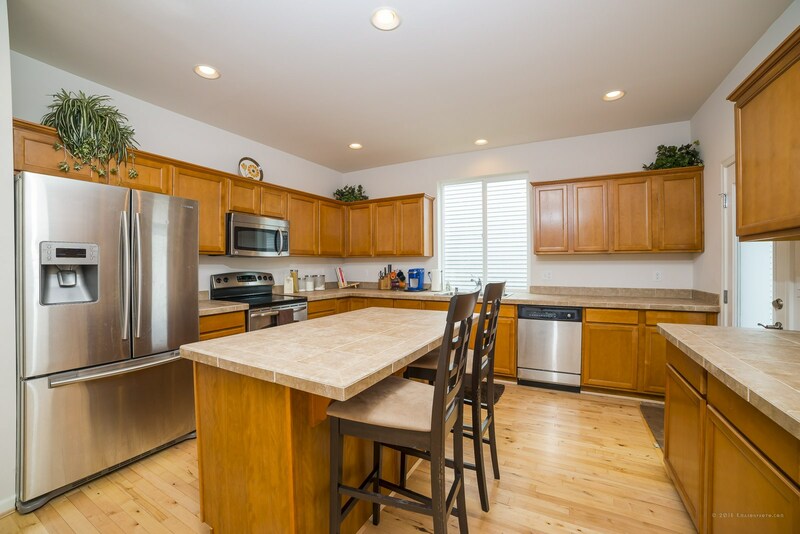 When you're ready to buy a home in Crosswater or sell your home in Crosswater, Persinger Group are your local neighborhood real estate experts. Would you like to talk with a Persinger Group Realtor about buying or selling in the Crosswater area? Want to see all Crosswater Homes For Sale?